Avolution produces the ABACUS software suite, used by over 2000 organizations worldwide to manage IT and business strategy. 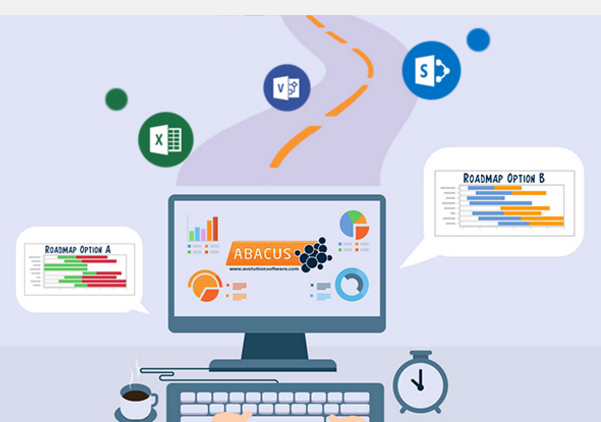 ABACUS users can move quickly, collaborating to deliver on enterprise architecture and digital transformation goals. Import and centralise data in minutes, build models and roadmaps, run analytics, report with rich visuals and dashboards. ABACUS is based on Avolution’s philosophy of Enterprise Architecture in which we believe EA should be the source of quantitative and qualitative analysis that produces actionable business intelligence to enable actual ‘enterprise understanding’.